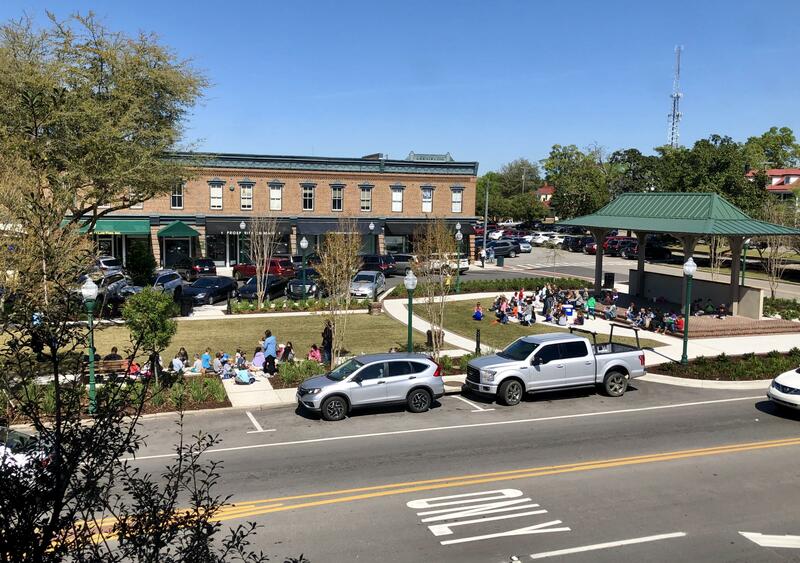 Remarks: Prime Location In The Heart Of Historic Downtown Summerville! 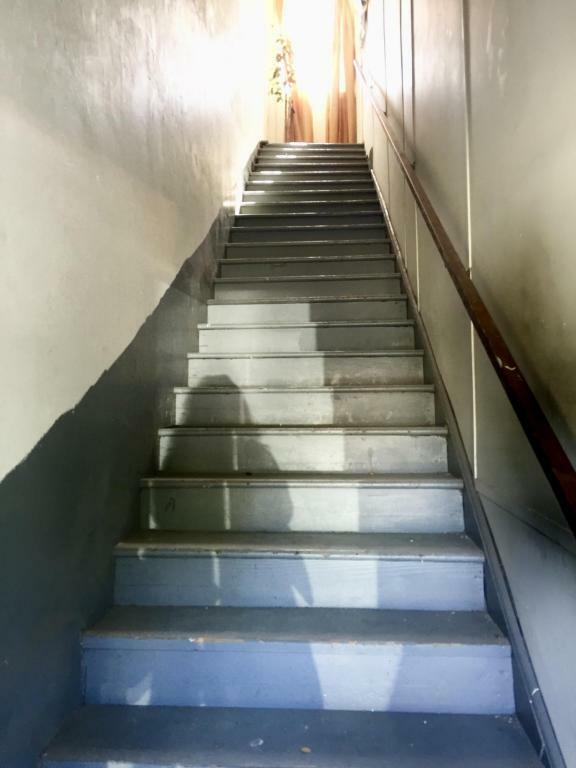 This Is The Upper Story, Of A Two Story Building. 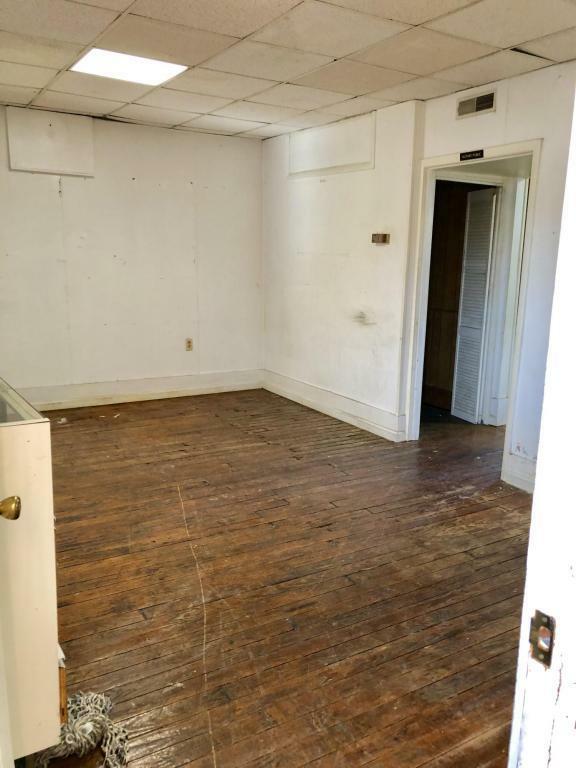 It Has A Separate Main St Entrance And Is Individually Metered For Electricity And Water. 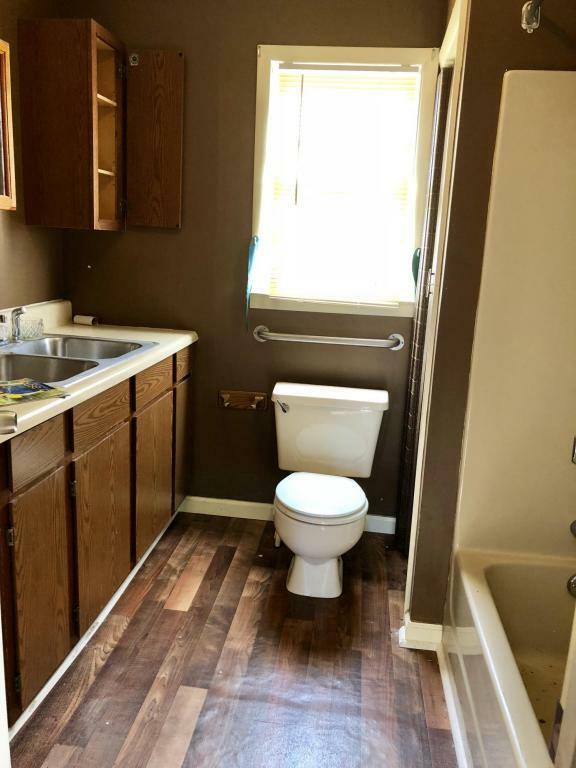 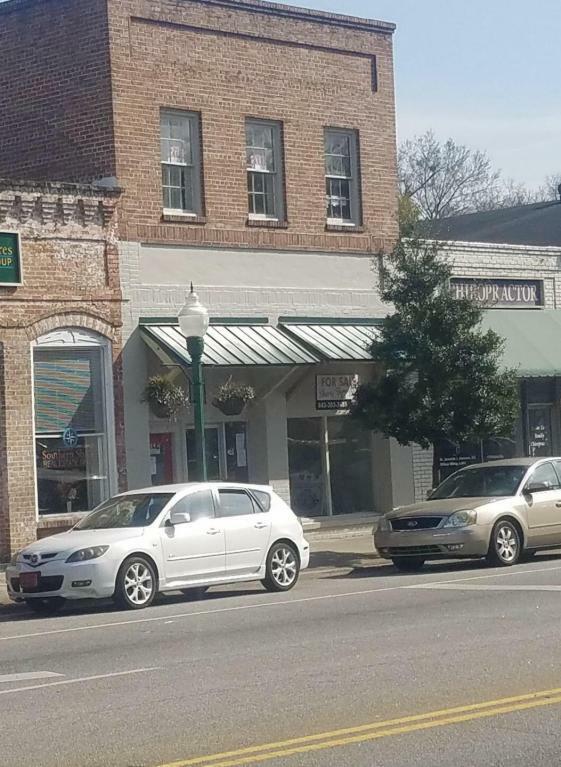 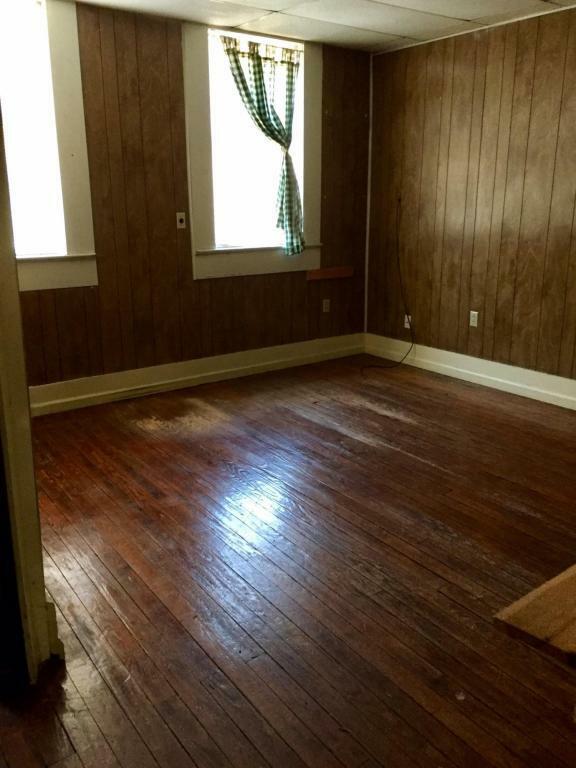 This Unit Was Previously A Business, But It Also Can Be A Residence And Possibly Be Extended For More Square Footage Over The First Level, If Approved. 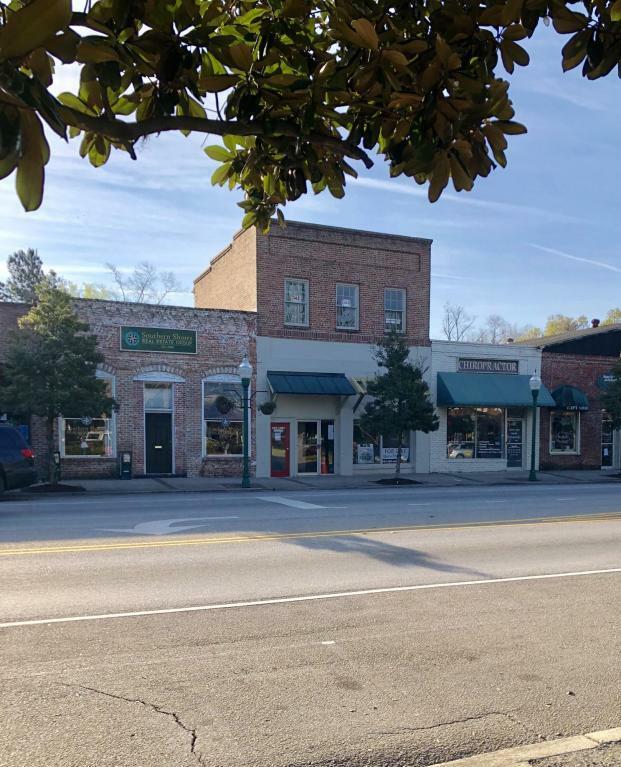 Call Town Of Summerville Planning & Development For More Information. 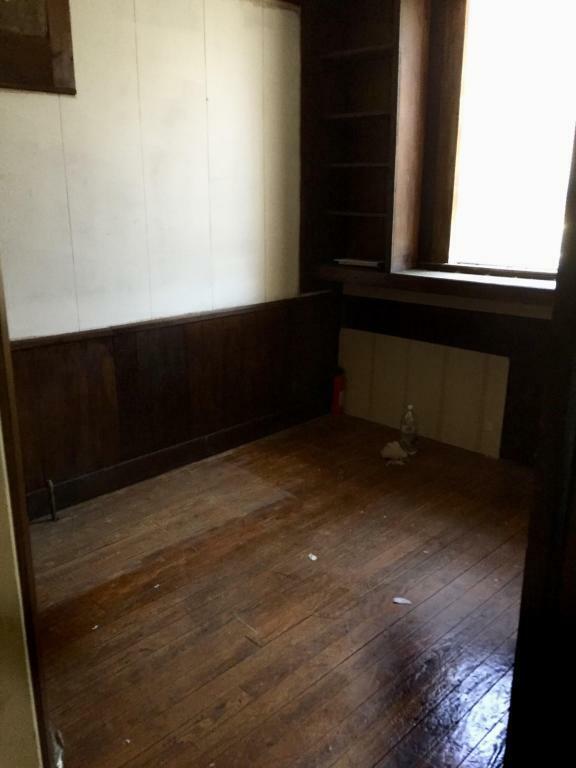 (the Lower Level Of The Building,111 S Main Is Also For Sale, Cmls #30237448 And Cmls#30028690)the Property Is Being Sold In As-is Condition And A Horizontal Regime Will Be Established, If Sold Separately.this Historic Building Has A Lot Of Character And Endless Possibilities! 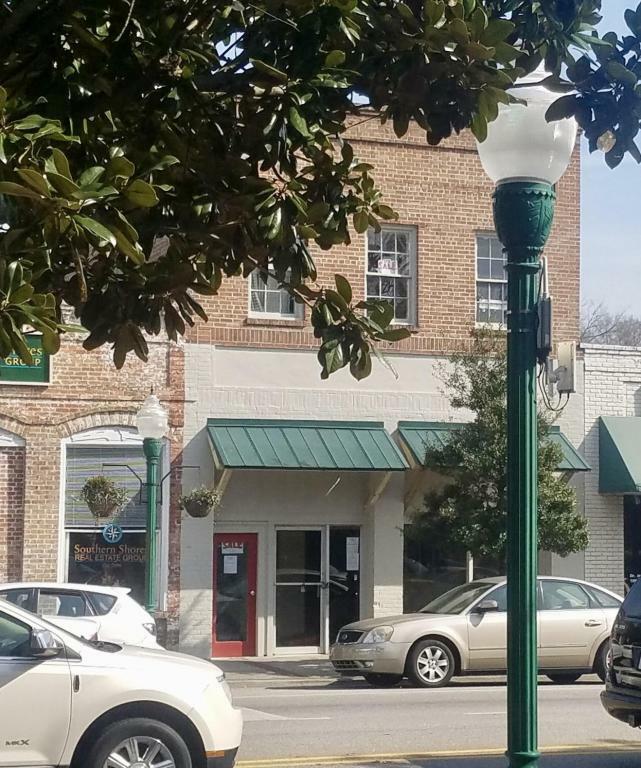 It Was Recently Awarded And Completed, The Summerville Dream Facade Improvement Grant.